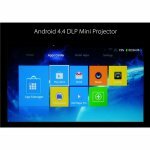 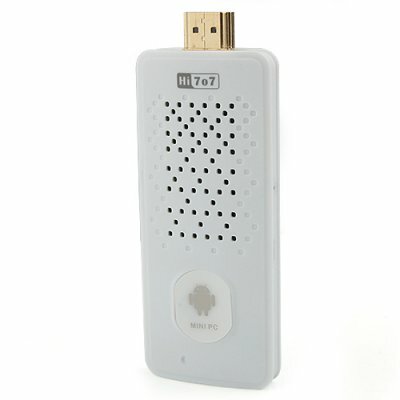 Android 9.1 Mini DLP projector is a smart TV in your pocket. 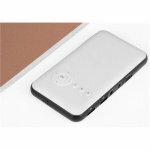 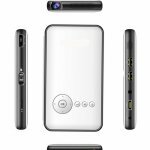 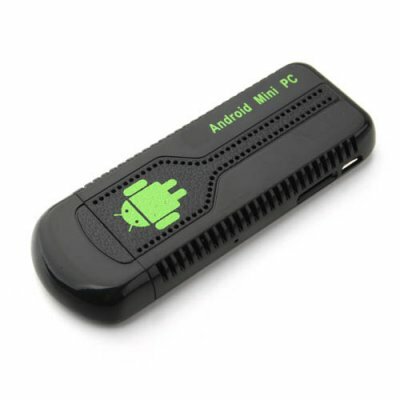 Featuring an Android 9.1 operating system and coming with Bluetooth as well as Wi-Fi connectivity this compact pocket size projector allows you to wirelessly connect to your Smartphone, tablet pc, laptop and many more devices. 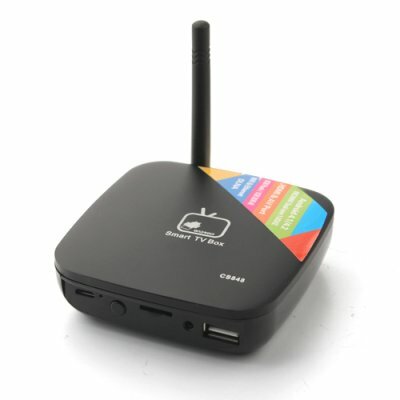 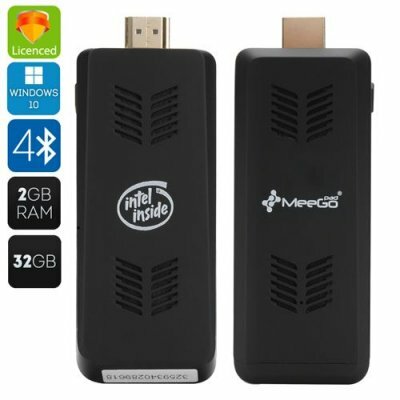 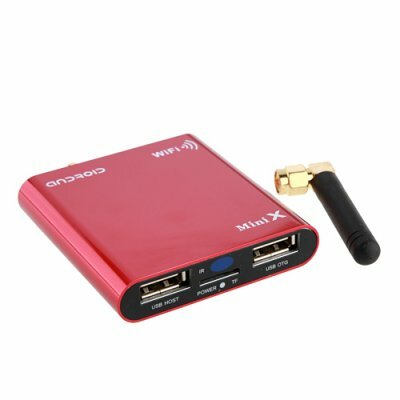 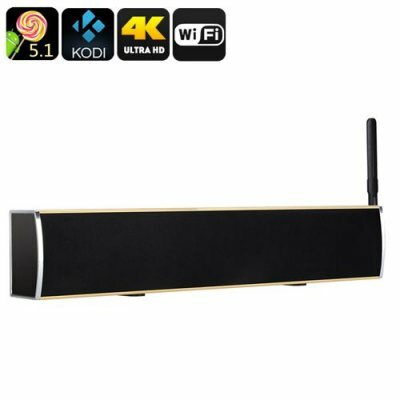 Now you can enjoy your favorite content without the hassle of any cables or wires. 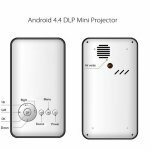 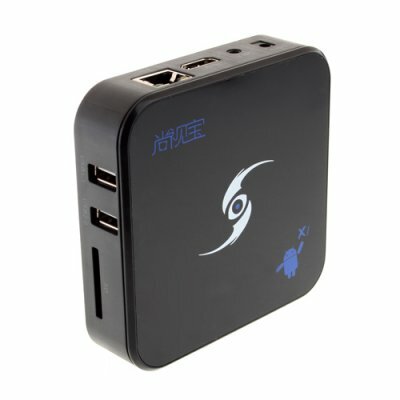 This Android 9.1 projector has a quad core A7 CPU and 1GB of RAM for a strong performance and the native 854x480 resolutions can be displayed in 4:3, 16:9 or 16:10 aspect ratios. 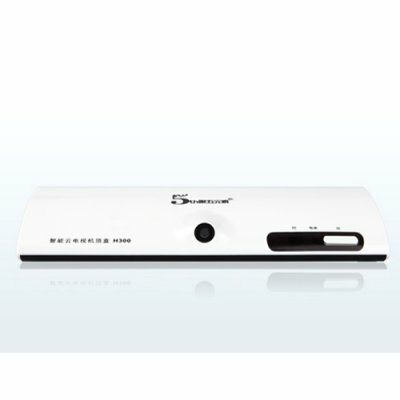 With a 2000:1 contrast ratio and projection range from 1 to 5 meters this short throw projector has everything you need for portable entertainment. 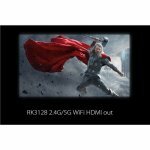 A projection size of 30 to 120 inches means you can carry around a large screen in your pocket, great for those work presentations, movie nights with the family or long journeys. 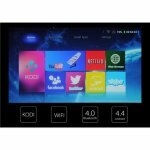 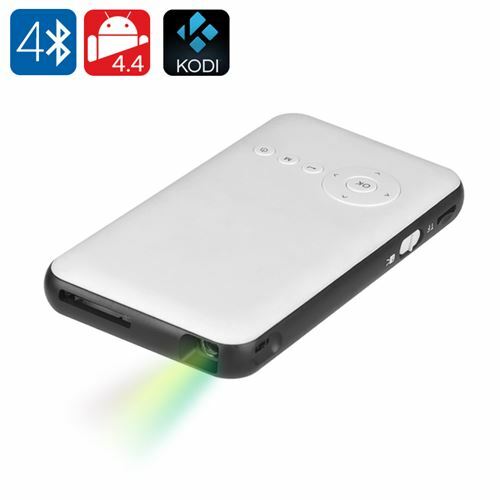 With the Kodi media player pre-installed as well as access to Netflix and other streaming apps there is a wealth of rich content for this mini DLP projector as it like a fully fledged TV box.